Bresha Meadows of Ohio was just 14 years old when she was incarcerated and faced a charge of aggravated murder for defending herself and family against the unrelenting terror and abuse of her father. 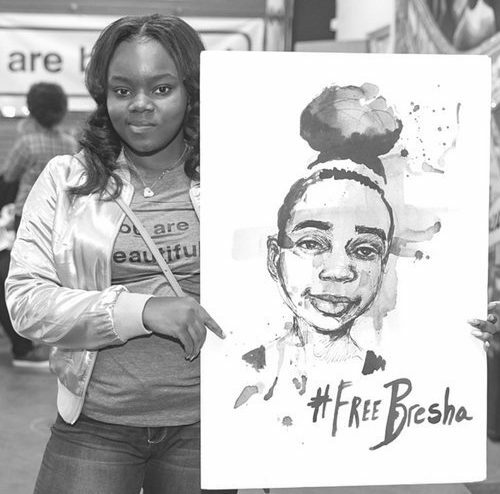 Bresha remains behind bars. We invite everyone to take action in solidarity with Bresha and demand that she is returned home to her family and that all charges against her are dropped. 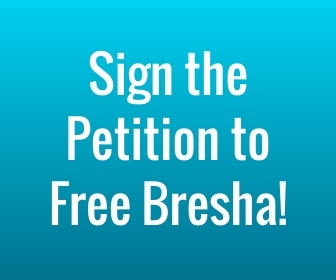 On this site, you can download a short case study that summarizes Bresha’s current plight along with a general fact sheet about domestic violence and the criminalization of girls. We encourage you to add Bresha’s story to your discussion groups. You can find information about Bresha’s case here. October 5 and 6 are Days of Action to #FreeBresha. Feel free to use the anthology and/or poetry zine to organize a discussion during the days of action and beyond. Additionally, we are excited to share a curriculum template that you can use to organize a teach-in about Bresha’s case. The curriculum can be adapted and is appropriate for high school age and above.